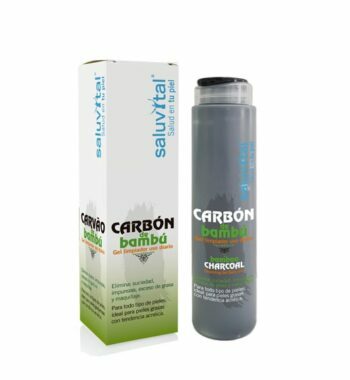 Bamboo Charcoal Cleaning Gel – 200 ml. 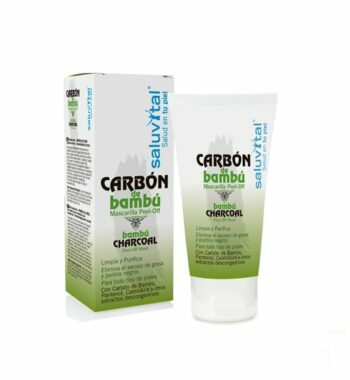 Bambu Charcoal Peel of Mask – 50 ml. 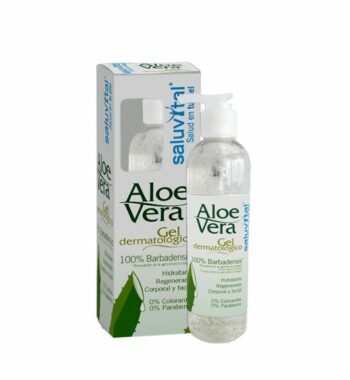 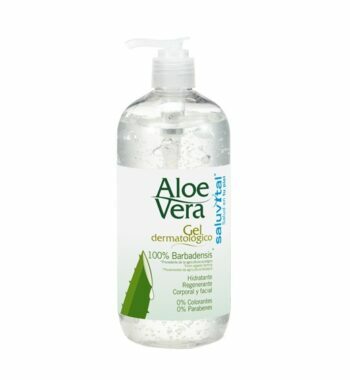 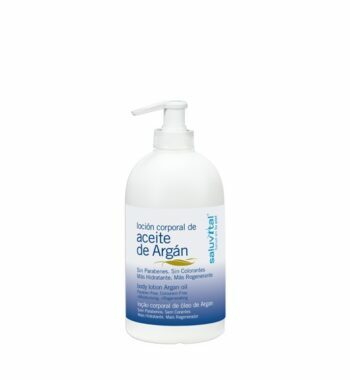 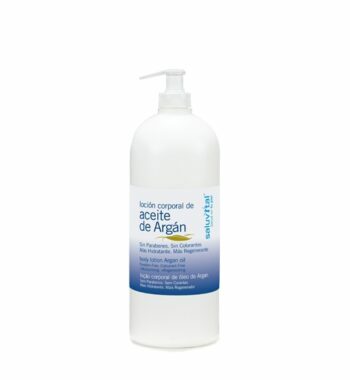 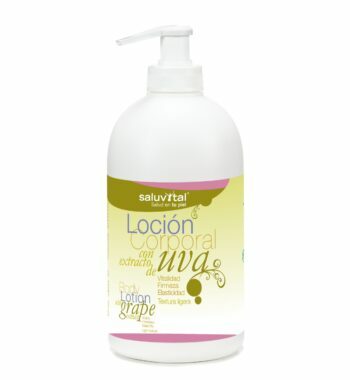 Body Lotion with Grape Extract – 500 ml. 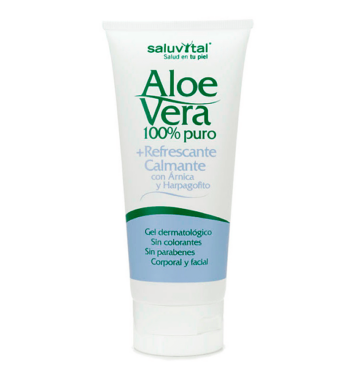 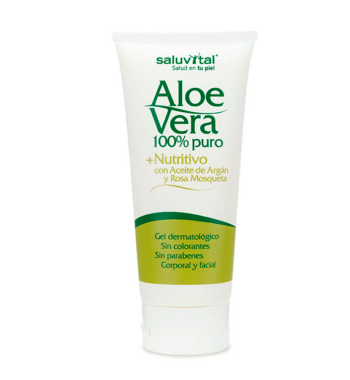 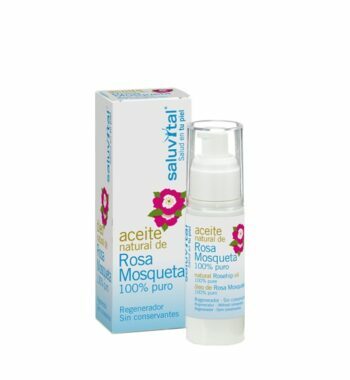 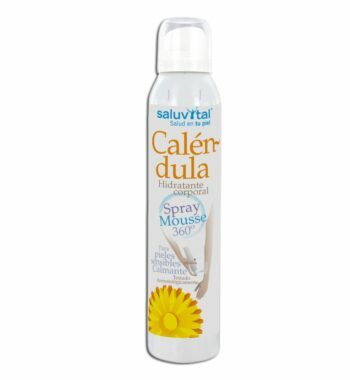 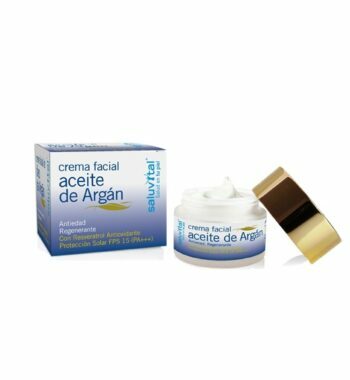 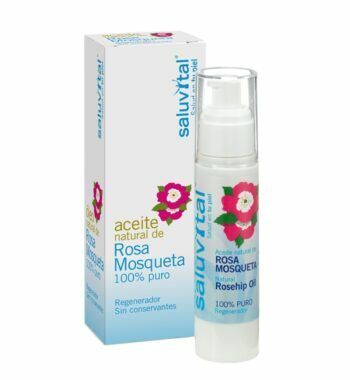 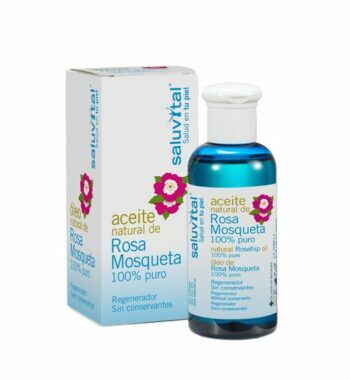 Calendula Sray Mousse 360º – 200 ml.